Death Thrash band Vicious Circle formed around 1988 after their previous band Denial broke up. 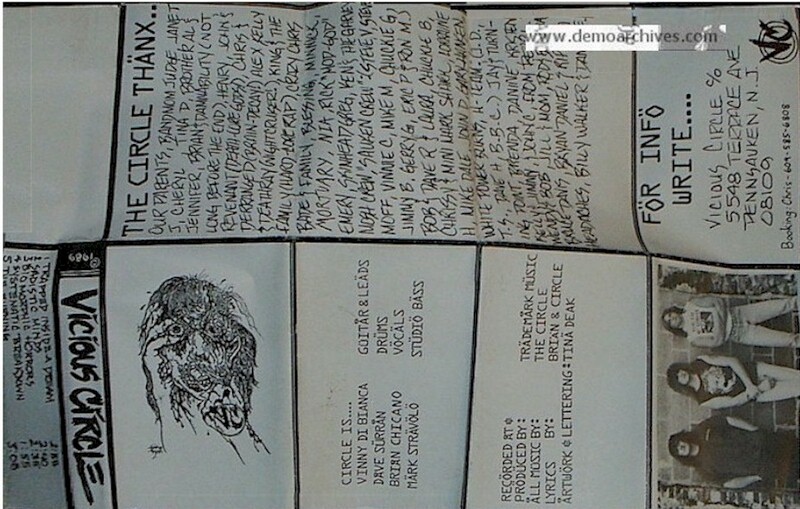 Released their first demo in 1989. 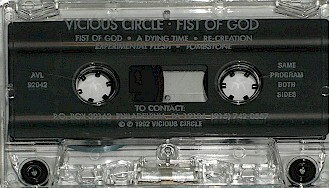 Released their first full length in 1993 titled Crimson Void. Pro printed two panel covers. 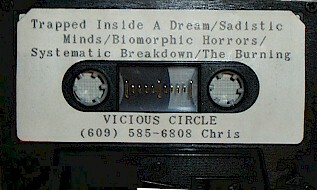 Pro printed tapes.